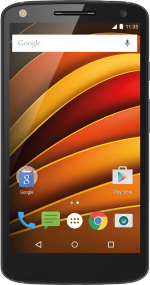 Motorola’s range includes some of the most impressive devices on the market. If you’re looking for a great-value smartphone that looks and feels fantastic, check out our massive Motorola deals. 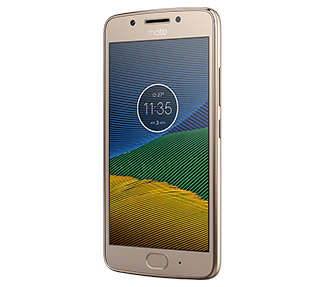 Stylish and affordable, Motorola phones have made a big comeback in recent years thanks to a wide line-up of models that cater to every need and budget. Whether it’s an all-singing premium smartphone you’re after, or something more budget-friendly, there’s a Motorola smartphone out there for you. 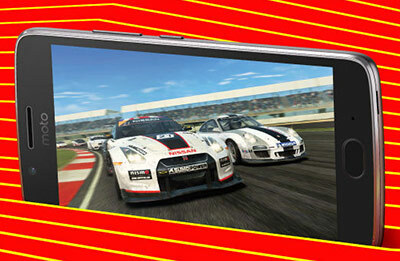 Across the board, Motorola phones have power to spare. 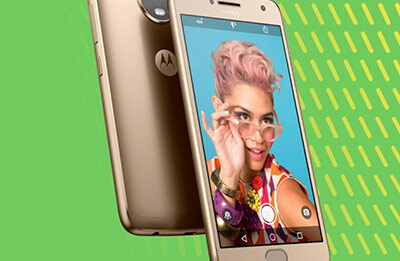 Models such as the C, G5 and G5 Plus have speedy processors, and powerful batteries to match, while the Moto C lets you run multiple apps without slowing it down. The Moto G range has a battery that’ll last you all day too, with TurboPower functionality so you only need to plug it in for 15 minutes to get 6 hours of use. 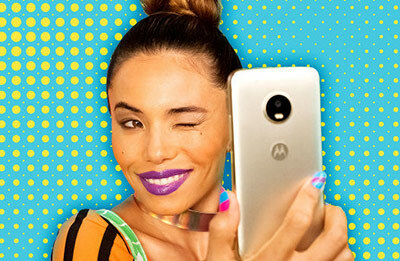 With the functionality to adapt to low light levels, the Moto X’s camera is sure to impress. If photography is your thing, you’ll love the G5 Plus’ camera too. It’s fast, uses Dual Autofocus Pixels, and you can snap away to your heart’s content with online storage through Google Photos. 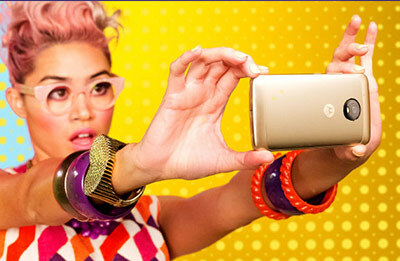 When it comes to security, Motorola are on-the-ball. The G5, G5 Plus and X all have fingerprint scanners, meaning you can quickly and easily access all the functionality of your phone with a simple tap of your finger. 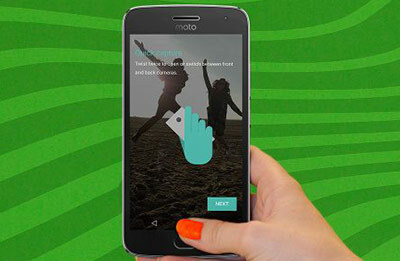 If you love to customise your phone, Motorola is for you. With a feature called Moto Experiences, you can edit your shortcuts to make your phone’s functionality super bespoke to how you like to use it. You’ll find this on the G5, G5 Plus and X models.